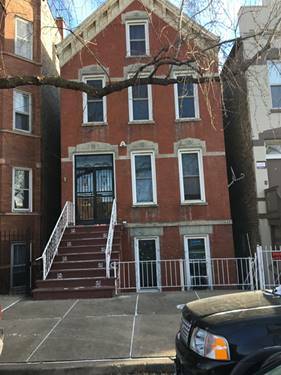 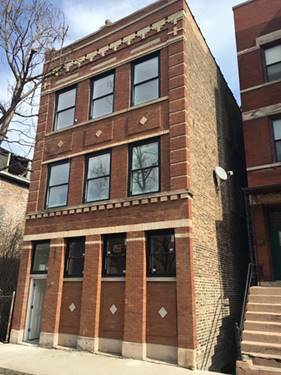 Newly renovated Bucktown home in amazing location! 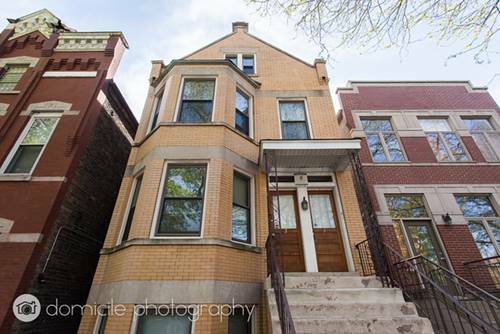 Brand new interior and outstanding floorplan. 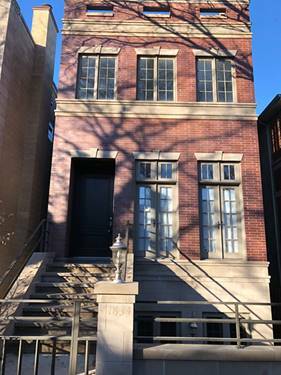 5 total bedrooms. 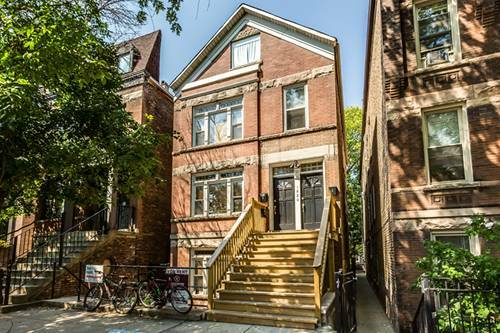 Beautiful outdoor space and 2 car garage complete this home! 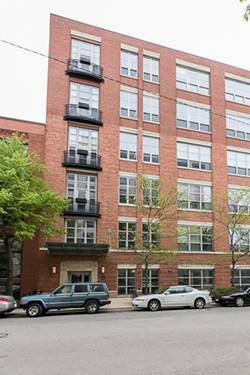 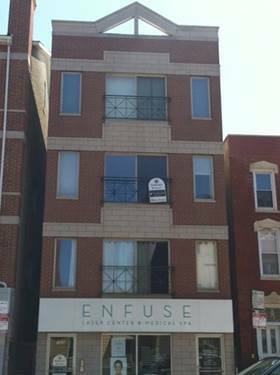 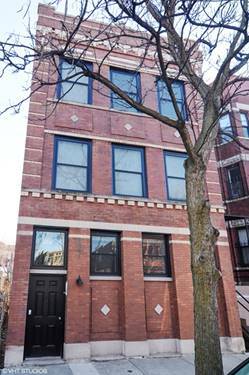 For more information about 1634 N Hermitage, Chicago, IL 60622 contact Urban Real Estate.